29 Years of Service to Greenville! 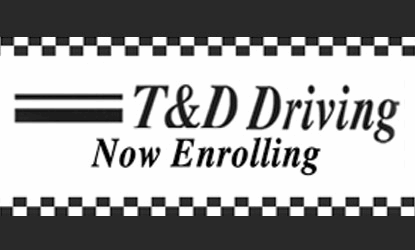 "Teaching drivers to be responsible drivers is our business"
ON TEEN DRIVING COURSE ONLY when you mention this ad. TEA Approved.